The “Blue 3 Sub” is the right subwoofer for the “Blue 3”. 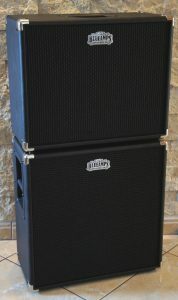 With it, the “Blue 3 Sub” fuses to the “Blue 3 Full Stack”. 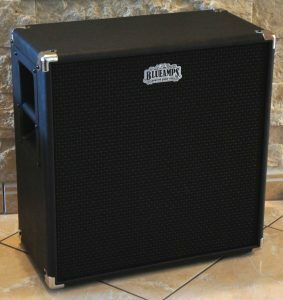 BlueAmps “Blue 3 Sub” features a highly efficient woofer and active crossover.